IntraWeb 15 is almost here and IntraWeb 17 has been in development for a while now. 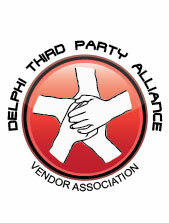 Today we announce that our team is moving out of the client side libraries and into Delphi. 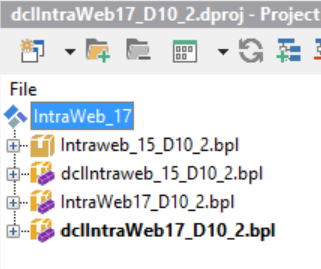 IntraWeb 17 will be able to run IntraWeb 14/15/16 applications unchanged or with minor changes only. This is because in 17 there are two form types, and you can mix and match them in a single application. This allows you to import a 14/15/16 application and port individual forms as needed, or add new forms using IWML. Or, you can leave your application as is and take advantage of other new features besides IWML. This also makes it a lot easier for us to develop in parallel, because IW17 in many ways can be thought of as an “add on” to 15. As you can see here, we are developing exactly along those lines. In the final release, everything will be merged into the 17 code base and there will be only IntraWeb 17 packages. But for now, they exist as add ons that relay on the IntraWeb 15 packages. What does this mean to you? 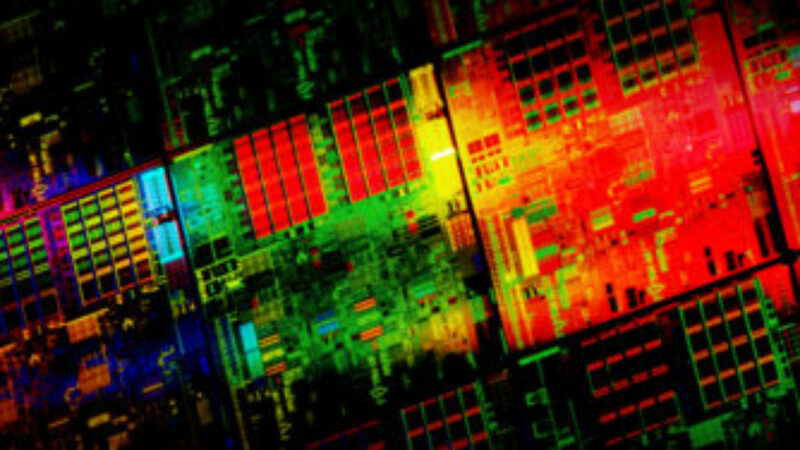 It means faster development for us, and more complete 17 beta distributions.